3. The “It’s free, therefore I must eat it” Phenomenon. 1. You actually hurt your patients if you don’t eat well. 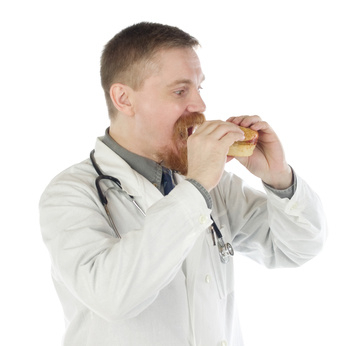 Physicians that don’t eat at work have slower simple and complex reaction times. You don’t think as clearly or respond as quickly. Start thinking about your own nutrition as a part of good patient care. 2. If you are like most people, not eating at work will result in gaining weight. 3. Not eating at work will result in losing weight for some people. For some people stress leads to appetite loss. These are the residents that aren’t hungry even though they are not eating enough. The message here is that your weight during residency is a decent barometer of your stress level and how well you are coping. If you are losing or gaining, notice it early and adjust how you are eating, working out and coping with the stress of your job. 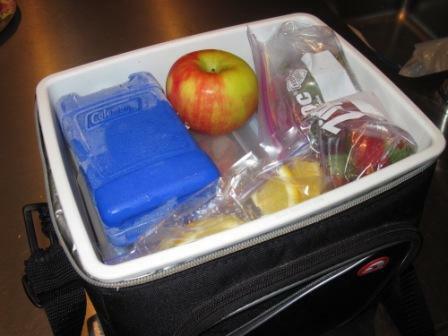 There’s no question that the best option is to plan, prepare and bring your own food to work. Even though it takes time to do this, you’ll save time in the hospital by knowing what you have and where it is. 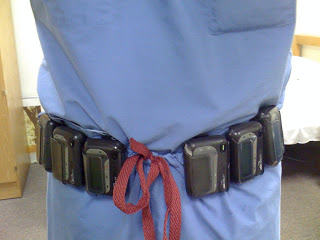 (A good point made in the article “Strategies Resident-Physicians Use to Manage Sleep Loss and Fatigue” which you can download from http://med-ed-online.net/index.php/meo/article/download/4376/4558). Food choices in the hospital are limited, often poor, and not always available. Make time on the weekends to plan for the upcoming week and shop for good food. If you can, choose one healthy recipe to cook on your day off and make enough that you have plenty of meals in the refrigerator for when you get home. Eat at least every 6 hours. It’s probably better if you eat smaller amounts every 3-4 hours. Eat even if you are “not hungry” if it’s been 4-6 hours since your last meal. Make sure you are getting plenty of protein. Eating simple carbohydrates makes you less alert and creates bigger swings of insulin levels. The processed comfort foods that appear like magic in hospitals (doughnuts, pizza, etc) seem delicious when you eat them, but are terrible for you. Plan, plan, plan. It’s worth it. Eat fruits and/or vegetables with every meal. Bring good food from home. If you don’t cook, buy good food to bring. 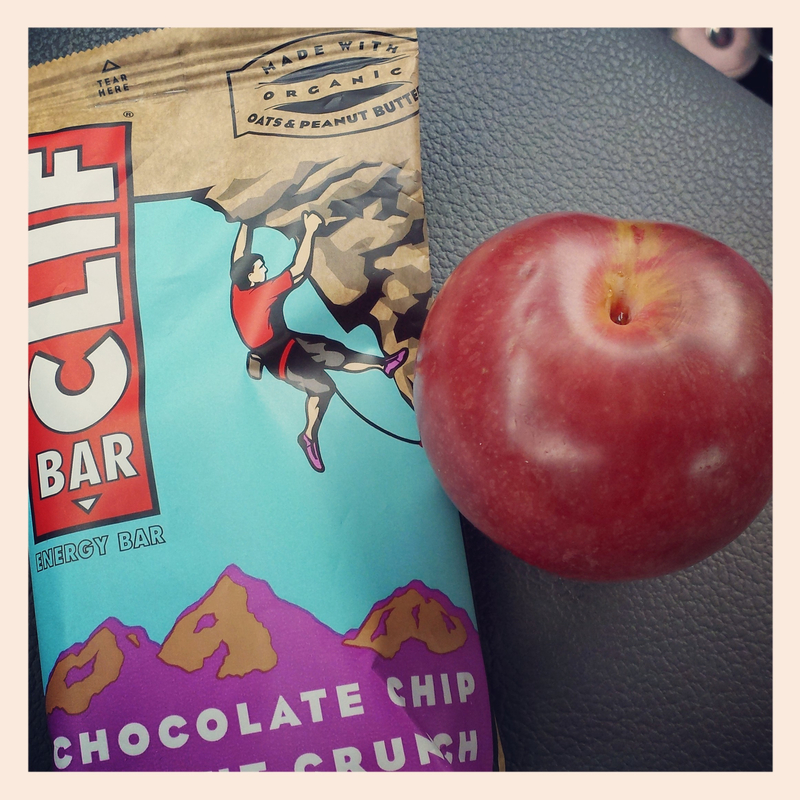 Make sure you have “pocket food” in your pocket at all times. (Food that fits in your pocket and doesn’t need refrigeration.) You may not be able to stop for a real meal, but you’ll be able to eat something. Kind bars. Many meal replacement bars might as well be candy bars when you look at the ingredients. Clif, Larabar, and Odwalla are all good choices. Kind bars have no added sugar, a fair amount of protein and are made of only real food. This entry was posted in Diet and tagged cooking, Diet, food, internship, meals, snacks, weight gain, weight loss by marylbrandt. Bookmark the permalink.